Fox & Hounds offer a range of wedding packages to suit every couple. 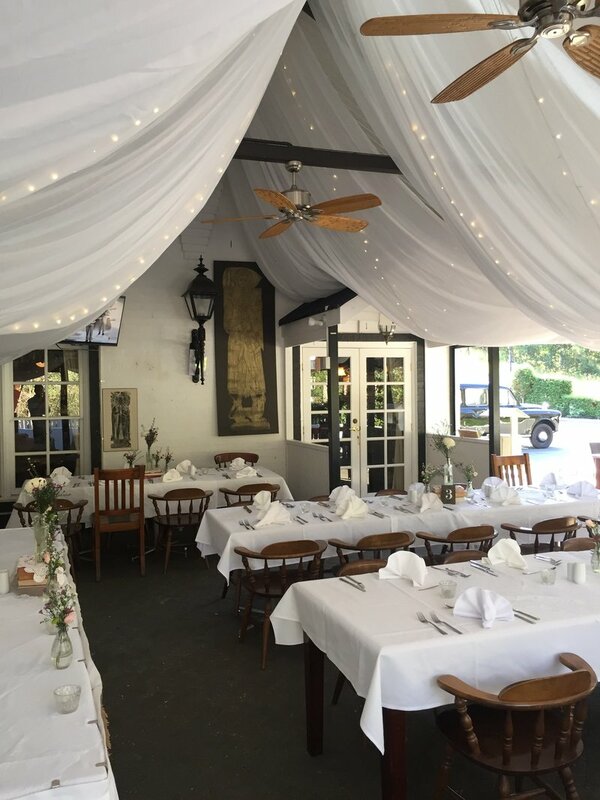 We understand weddings can be a stressful experience due to the expense, which is why we deliver a beautiful venue, a choice of menus, beverage selections and styling options to suit your taste and wedding budget. 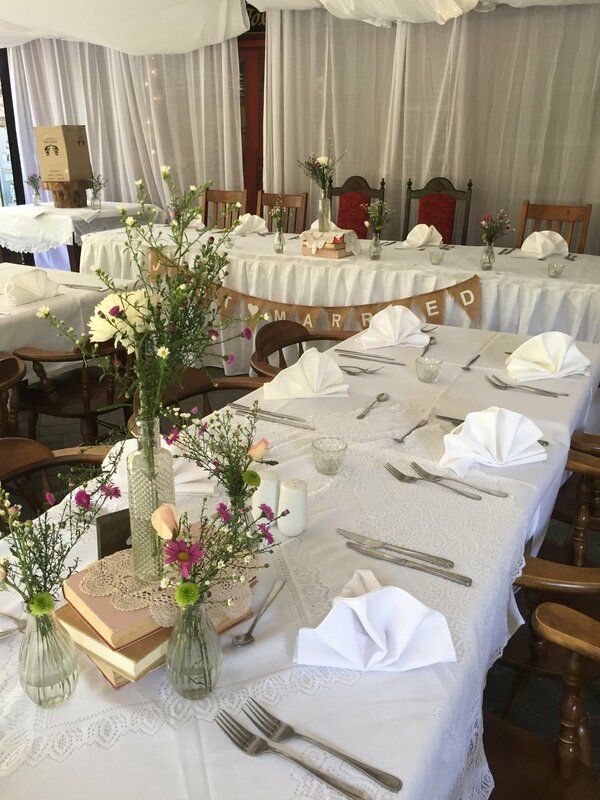 Fox & Hounds would be delighted to speak with you about holding your wedding at our special venue. 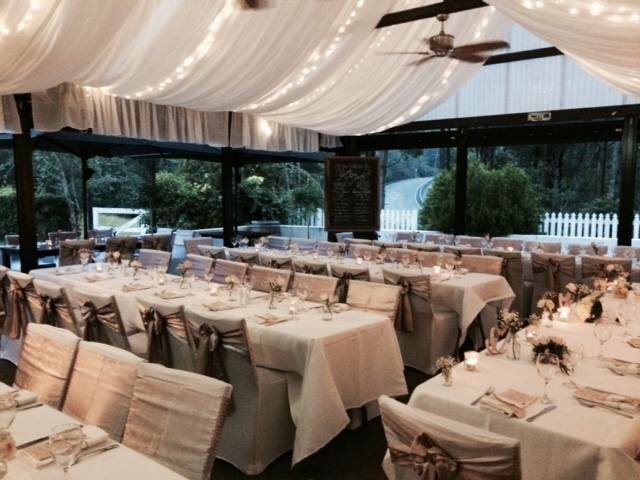 Perfect for small or larger weddings, our venue is at the foothills of the Gold Coast hinterland and offers a wedding location like no other on the Gold Coast. 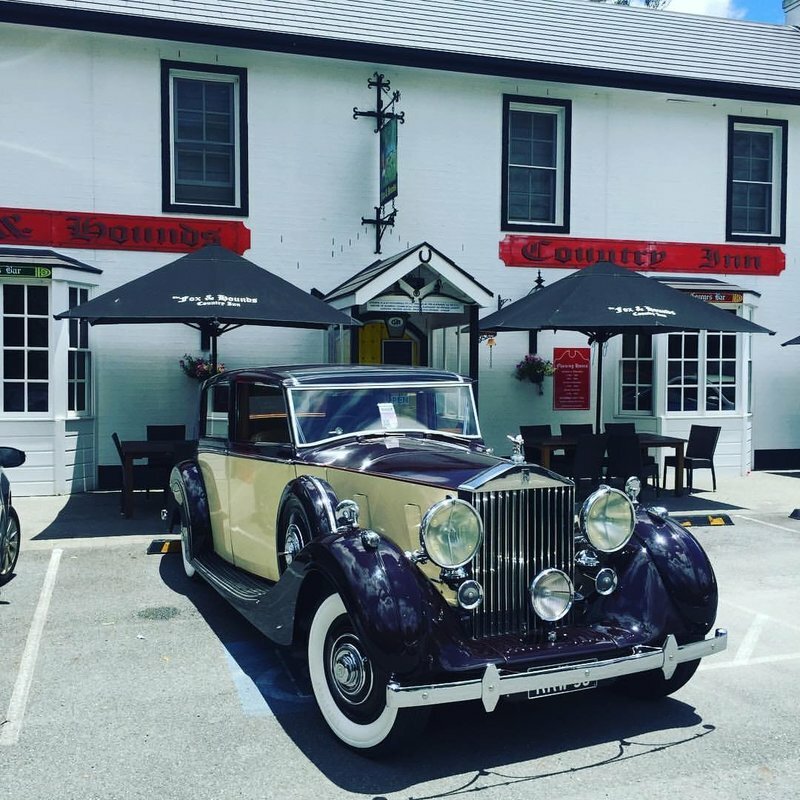 Fox & Hounds is the perfect wedding venue for all Gold Coast Weddings. 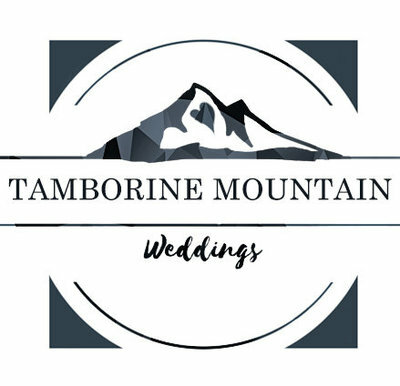 At the foot of Mt Tamborine with beautiful gardens , our own in house wedding co-ordinator offers you a stylish wedding reception with gorgeous lighting and décor, and a menu tailored to suit your budget and wishes.